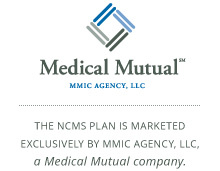 The North Carolina Medical Society Employee Benefit Plan (NCMS Plan) available through MMIC Agency, LLC provides North Carolina physicians with a value-added plan that is straightforward and specifically customized to meet your practice and employees’ needs. 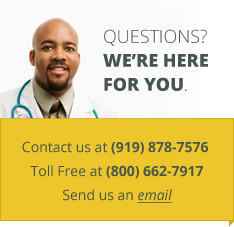 As the only statewide health benefits plan designed exclusively for North Carolina physicians, the NCMS Plan offers choices that are unique to the market. We are proud of what our practices have to say about “the NCMS Plan difference”. Visit our YouTube Channel to learn more about What Should Employers Expect Under a Trump Administration, How to Create a Compliant Wellness Program, among other videos. To request a quote online or for more information, click here. Legal & Privacy | Site Map ©2019 NCMS Employee Benefit Plan. All rights reserved.